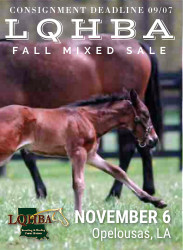 Consignments for the 2019 LQHBA Yearling Sale are due May 15. 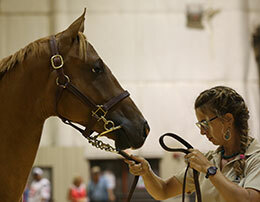 ALEXANDRIA, LA—APRIL 9, 2019—Consignment forms for the 2019 LQHBA Yearling Sale are now available. The annual sale will be held August 1-3 in the Pavilion at Coushatta Casino Resort in Kinder. Consignment forms must be returned to the LQHBA office no later than May 1, 2019. The association's annual yearling sale offered 597 state-bred yearlings in 2018 that grossed a record $6.6 million and averaged $14,352. The sale median was $8,200. 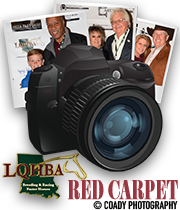 All consignments are required to have nominated for the 2020 LQHBA Louisiana Million Futurity(RG1). For a current list of eligible horses CLICK HERE. Any accredited Louisiana-Bred yearling who has not been nominated for the 2019 LQHBA Louisiana Million Futurity(RG1) that wants to enter the yearling sale can make a $1,250 late payment for the futurity on May 15 to become eligible to enter the sale. To download the 2019 LQHBA Yearling Sale consignment form CLICK HERE. A signed AQHA transfer form must accompany the consignment form. CLICK HERE for a transfer form. 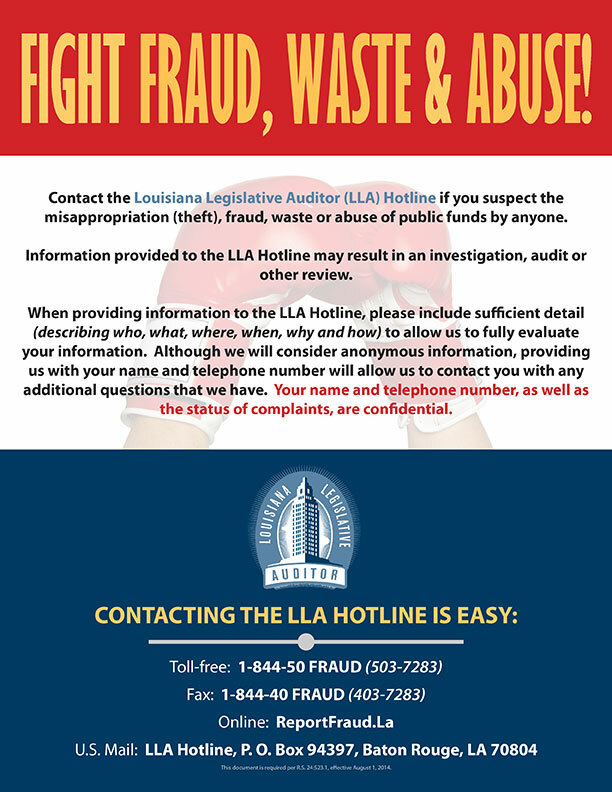 For additional information visit the association's website at lqhba.com or call the LQHBA office at (318) 487-9506.